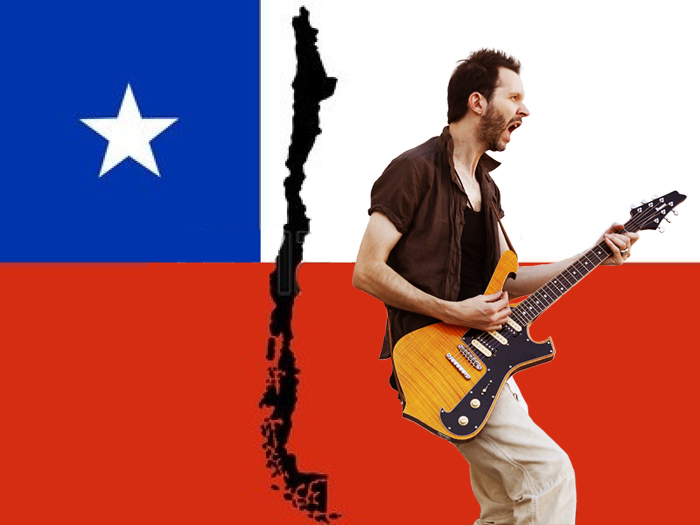 ... but he'll be bringing his guitar to Guitarfest in Chile, on April 12, 2014. The date is April 12, 2014. The place is Chile. The guitar player is Paul Gilbert. At the 2014 NAMM show, Paul had a chance to try out the new TC Electronic Ditto Looper X2. This video captures the highlights. This year, Paul celebrates 25 years of signature guitars with Ibanez. The new Fireman is the culmination of two and a half decades of this very successful pairing. The Ibanez FRM250MF is great for playing big, resonant notes... and for waving in the air like a javelin! 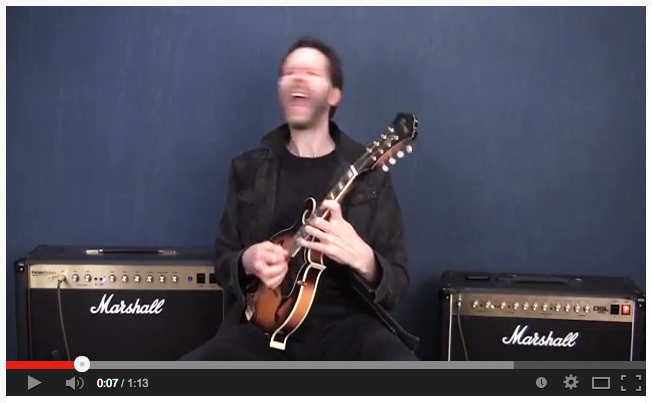 Welcome to the brand new official Paul Gilbert website! Check the site often to get the latest news from the man who started teaching at GIT when he was 18, formed the progressive metal band RACER X, enjoyed number-one hit and arena-tour success with MR. BIG, got a drill stuck in his hair in front of 10,000 Rush fans, turned an Ibanez Iceman upside down to make it a Fireman, and will continue to surprise and stun listeners everywhere by playing impossible, and often musical, things on the electric guitar. Special Thanks to James Chiang for the photography. Special Thanks to Emi Gilbert for the website design. I CAN DESTROY available now! "I Can Destroy" The Pick!